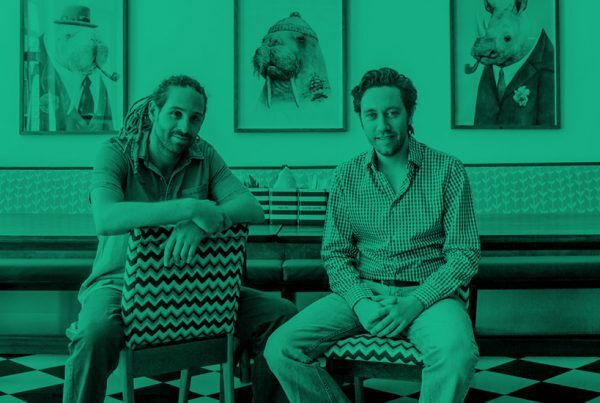 A host of African changemakers are reinventing fintech with the aspiration of building a single digital market across the continent. There’s no denying the “Africa Rising” narrative. Expanding population figures and rapid urbanization are changing the face of the continent and encouraging outside investment. 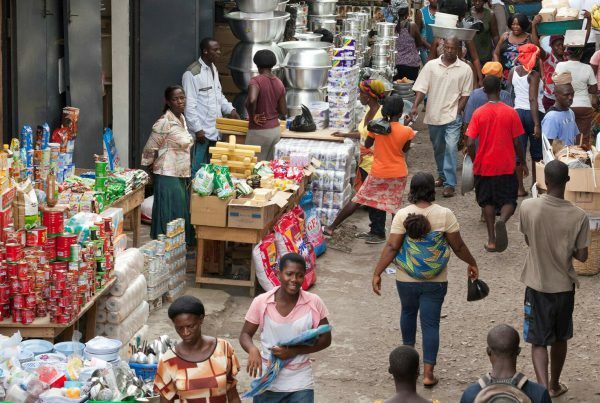 Sometimes lost in the excitement of the impending African century are the litany of challenges that continue to hobble economic and social development in certain parts of the continent. 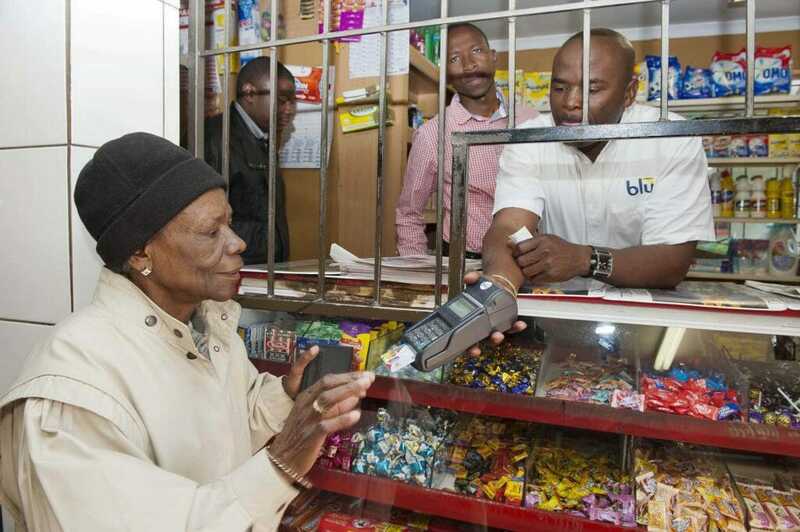 The financial services sector, and fintech especially, is one area where young entrepreneurs are capitalizing on the demographic opportunity of a growing middle class and also addressing the needs of those traditionally ignored as customers. Last year, The Economist noted that throughout sub-Saharan Africa “countries are on the cusp of a tech-driven transformation that is already beginning to make people healthier, wealthier, and better educated at a pace that only recently seemed unimaginable”. 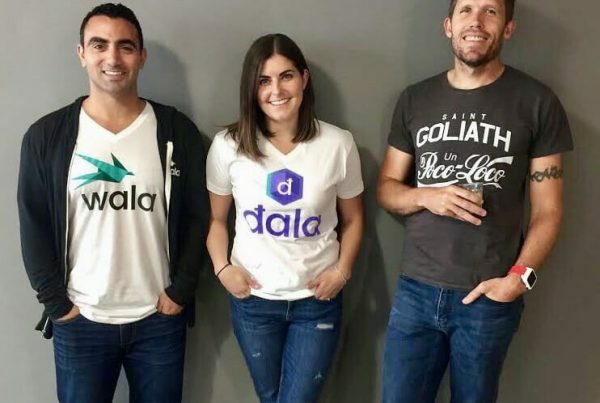 Below are some of the entrepreneurs pushing African fintech forward and bringing the continent together. Farida Bedwei skipped her last year of secondary school to enroll in a computer course when she was 15, and has never looked back. 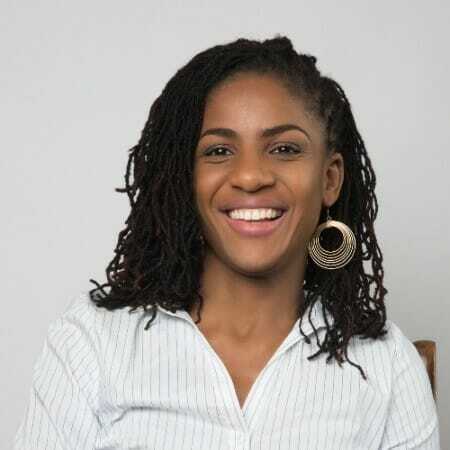 Rising from a software engineer to fintech co-founder, she is one of the most influential women in Africa’s financial sector. 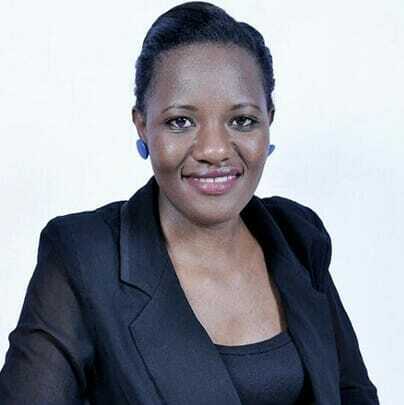 Based in Ghana, Farida is currently CTO of Logiciel and is passionate about bringing banking services to the informal sector. She is also an author and disability rights activist. 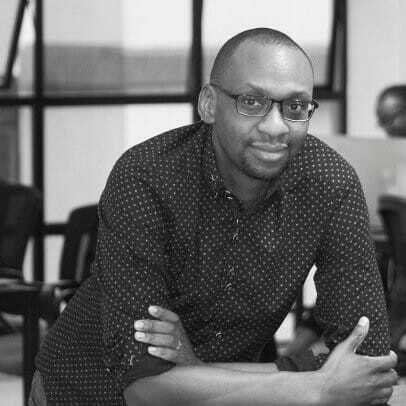 Digital payments company Cellulant began its journey in 2002 when CEO Ken Njoroge scribbled ideas on a cafe napkin in Uganda. Today he leads a staff of more than 250 across 11 African countries. A self-styled “mobile commerce evangelist”, Ken is certainly winning converts: Cellulant made headlines earlier this month after raising an impressive $47.5m in Series C funding. 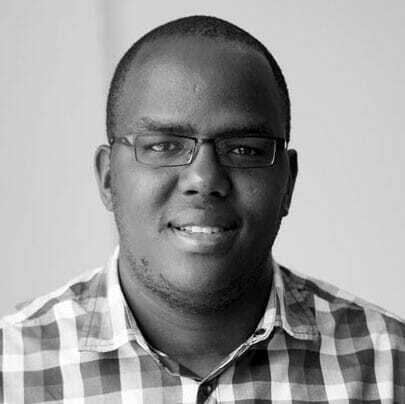 Hailing from Kenya, Caine Wanjau first experienced the possibilities of mobile technology an ocean away during a pre-university course in Japan. He has since channeled his enthusiasm for computer science into multiple entrepreneurial projects over the last decade. These include Twiga Foods, a successful digital marketplace for farmers and vendors where Caine serves as CTO. A fourth-generation engineer from Zimbabwe, Tawanda Kembo has been coding since the age of 13. 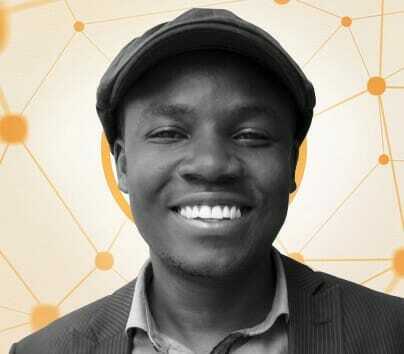 Whereas his father and grandfather devoted their careers to building physical roads, Tawanda builds digital ones. As the founder and CEO Of Golix, the first cryptocurrency exchange in his home country, he is focused on building an equitable cryptocurrency infrastructure. Growing up in Kenya, Peris Bosire witnessed firsthand the cycle of poverty subsistence farmers face without tools to better their opportunities in life. Determined to find a solution, she zeroed in on financial access and co-founded FarmDrive. The company brings formal financial services to farmers, starting with data management to track yields and approve loans via mobile technology. The results are increased revenues for farmers and greater efficiency for the entire market. Would You Like Some Insurance with Your Airtime? Can Cryptocurrency Eliminate Mobile Money Fees?